A collection of articles from Melbourne’s ‘The Age’ newspaper, where these pieces were first published. Vitaliev brings a Russian perspective to experiences as diverse as Saturday night at St Kilda police station to crossing the Nullabor. 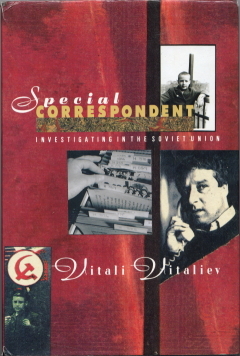 Vitaliev investigates Mafia-organized crime, prostitution (which does not “officially” exist), corrupt special shops for the party elite, and the Leningrad Fascist movement. 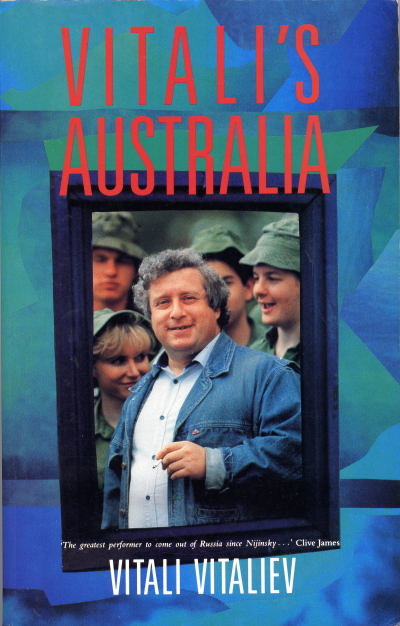 It is an account of what has been happening inside the world’s largest Communist state, and the wind of change that has come with Yeltsin and Gorbachev. 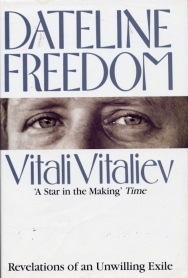 This book is written as part autobiography and part drama, by the Soviet Union’s journalist of the year.